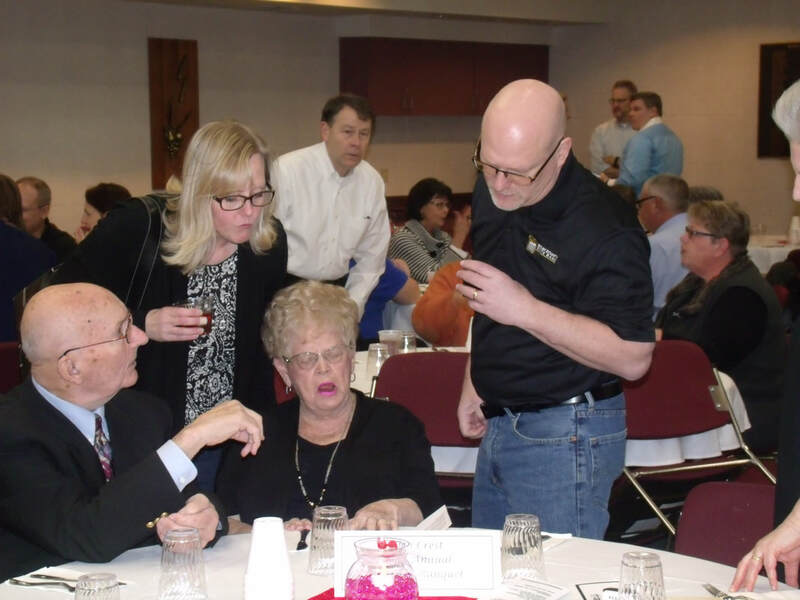 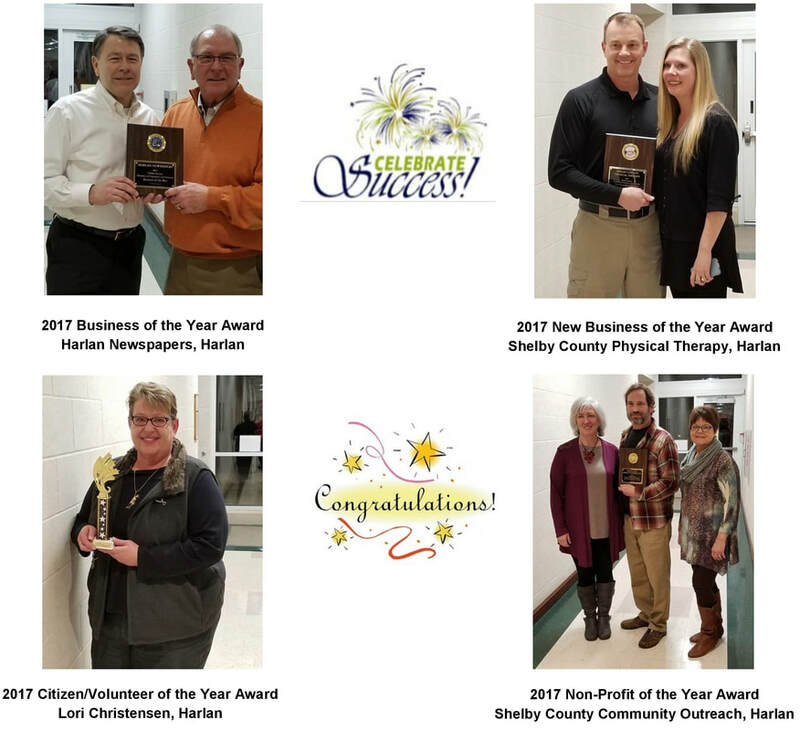 Shelby County Chamber of Commerce & Industry Award Banquet on February 16th, 2018. 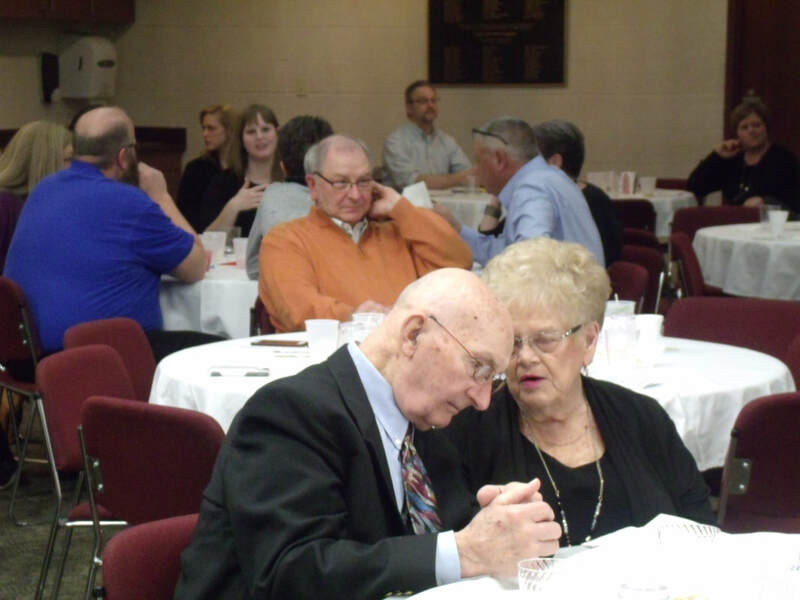 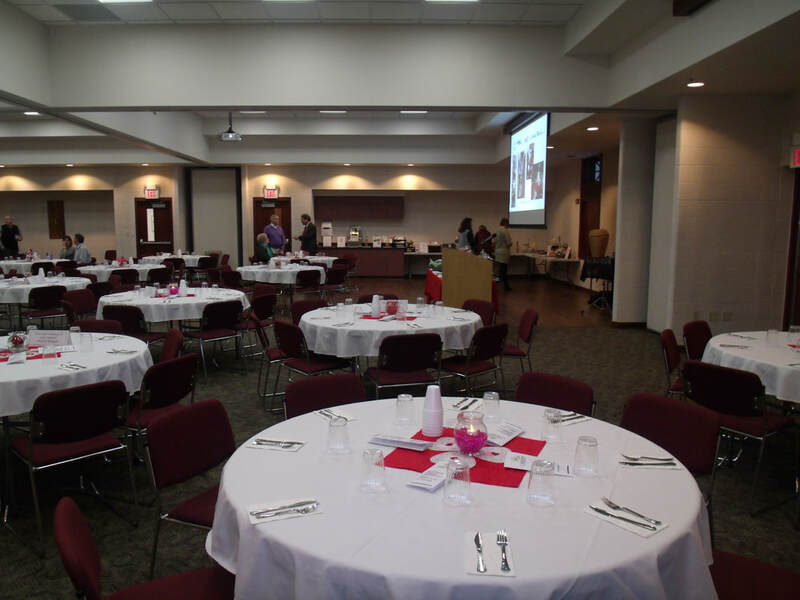 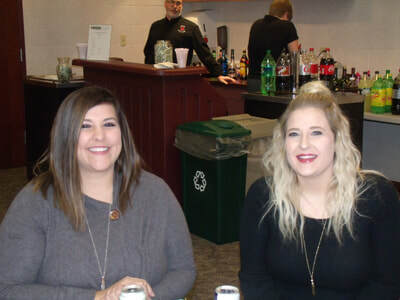 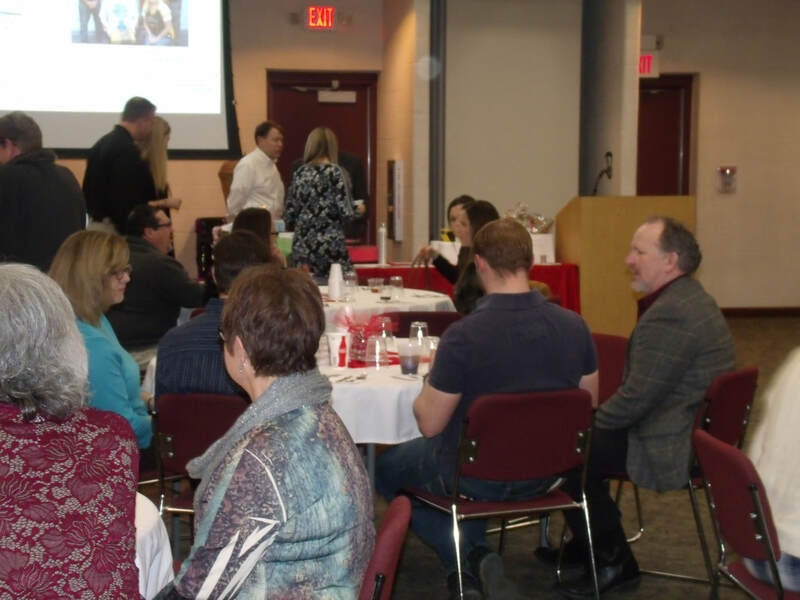 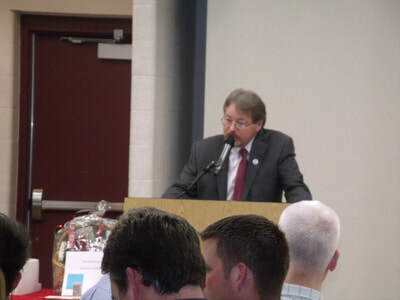 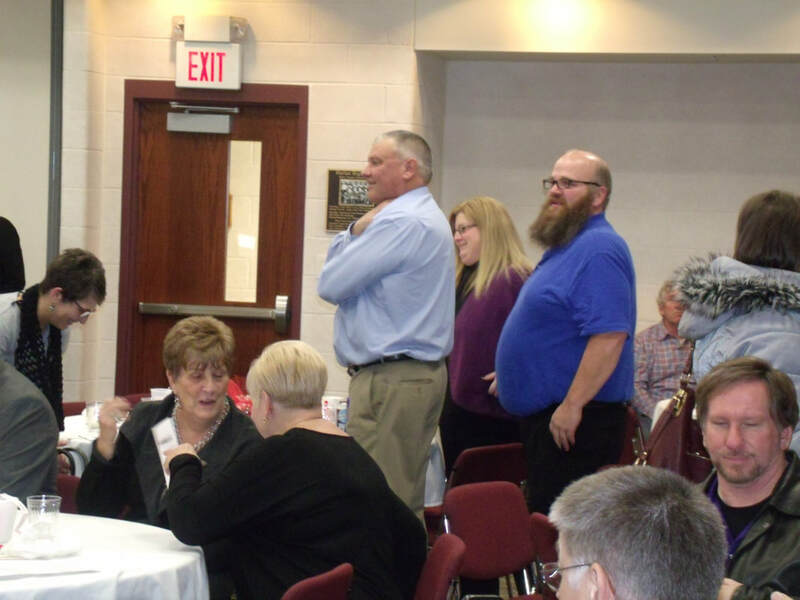 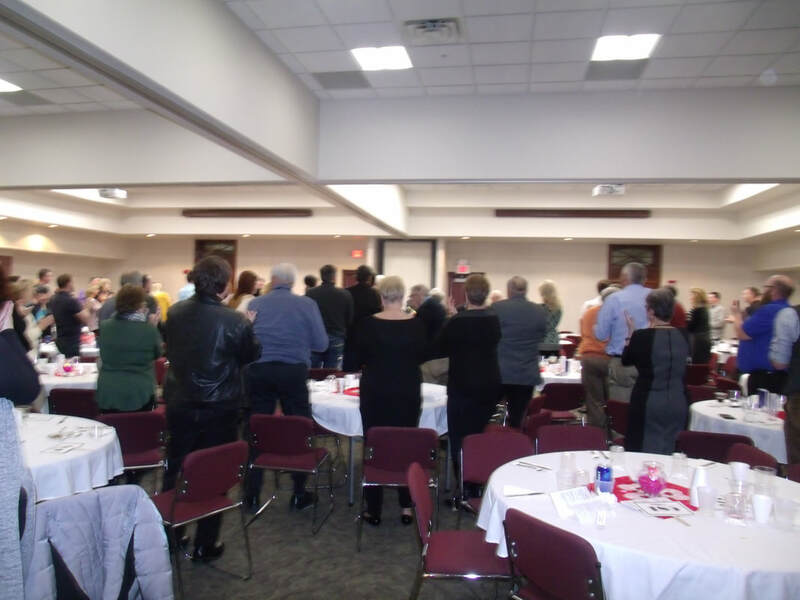 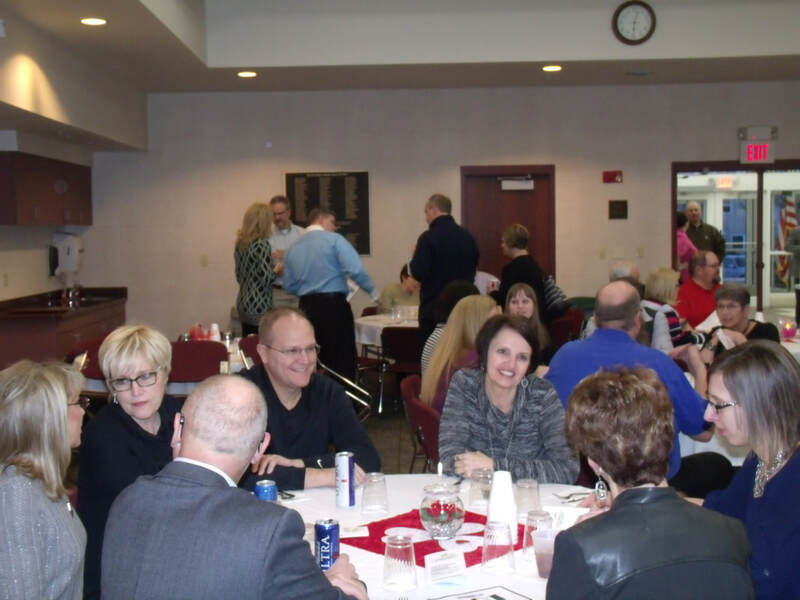 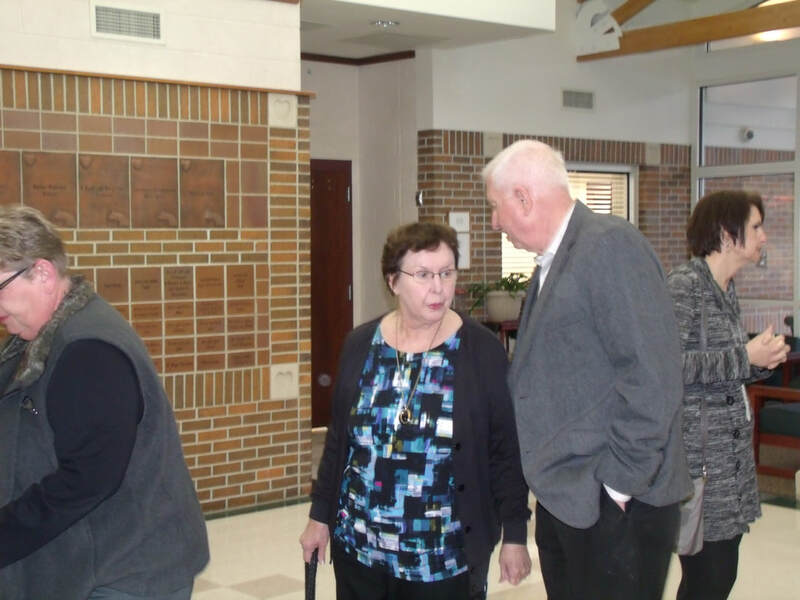 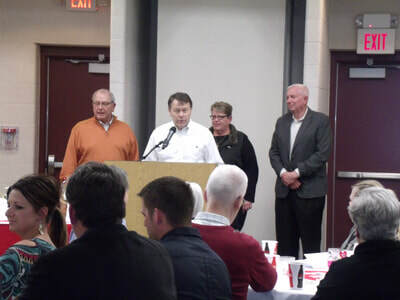 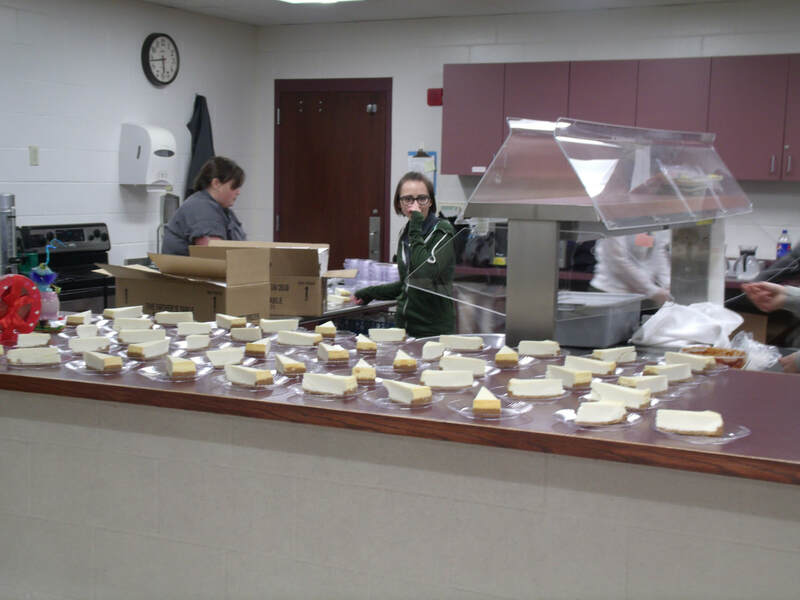 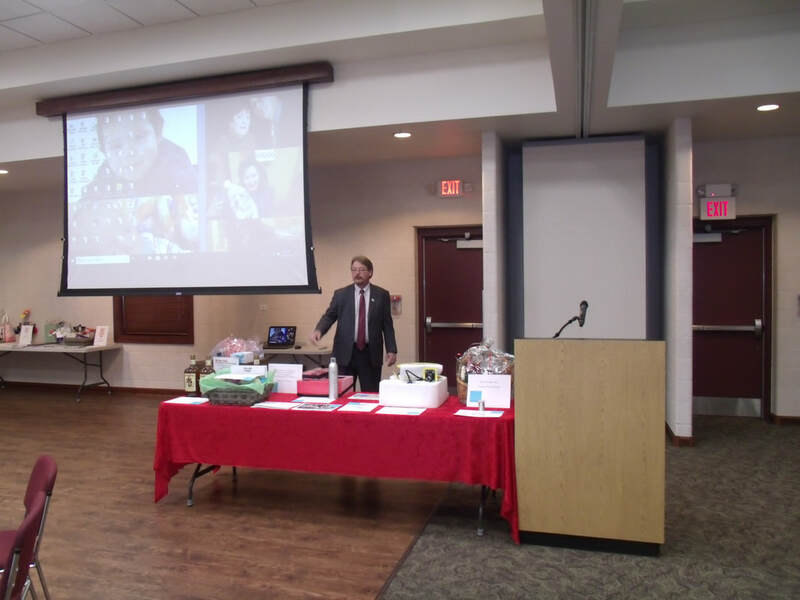 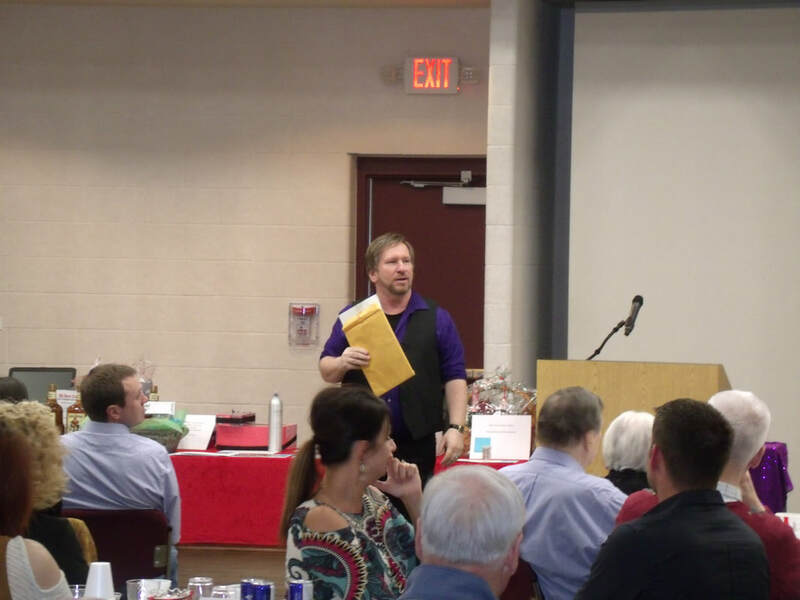 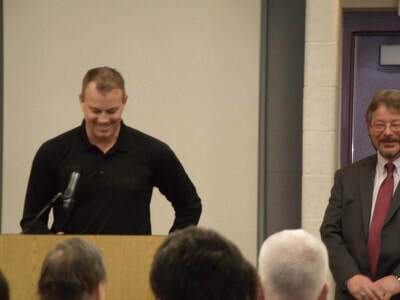 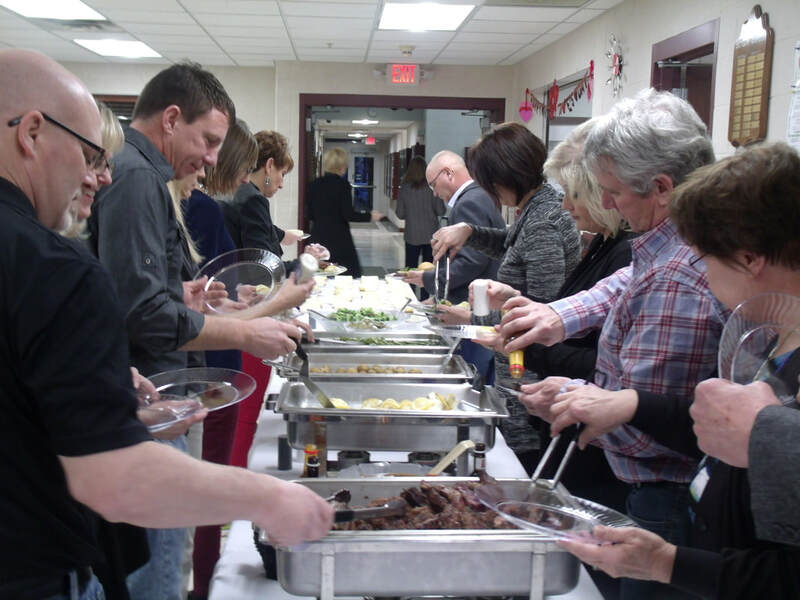 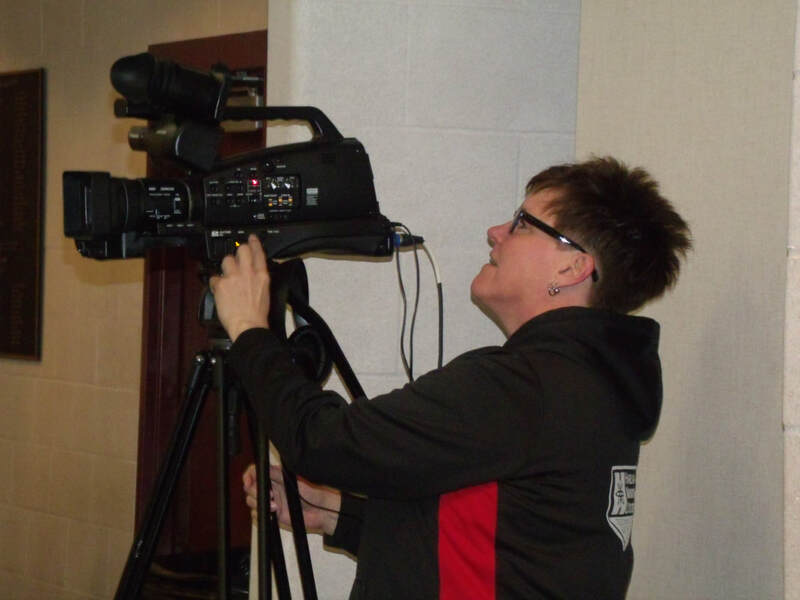 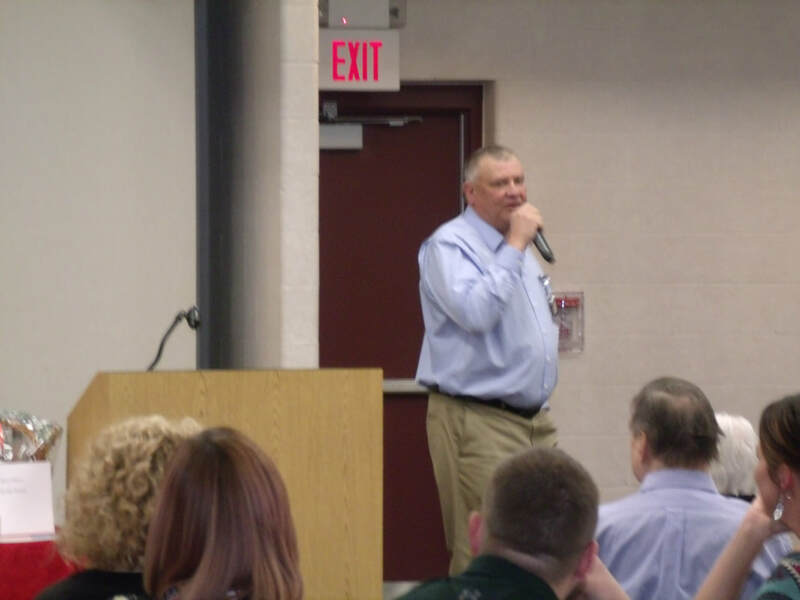 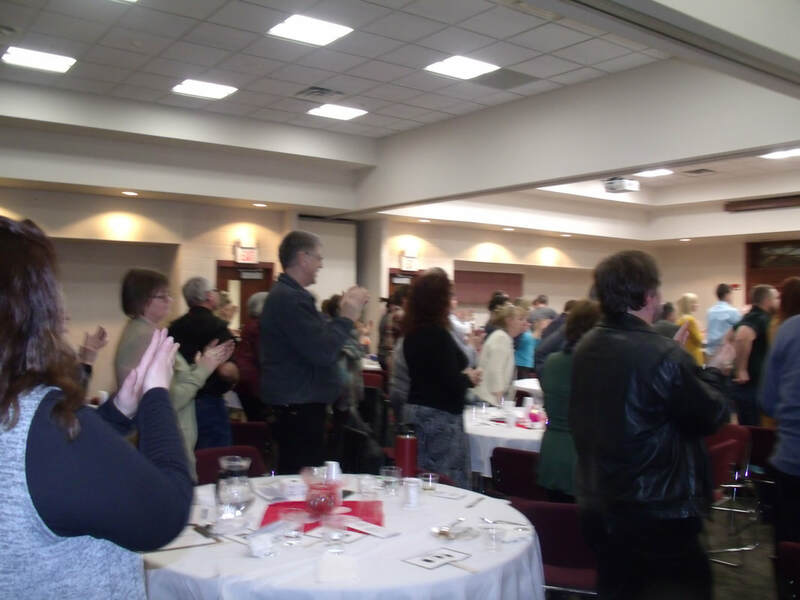 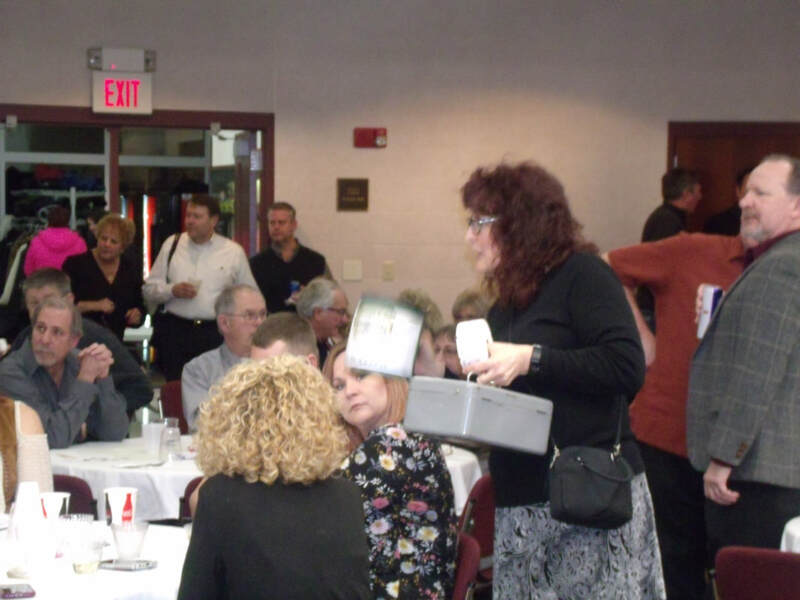 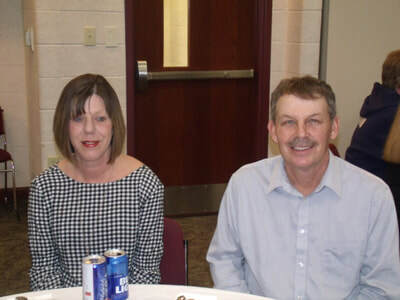 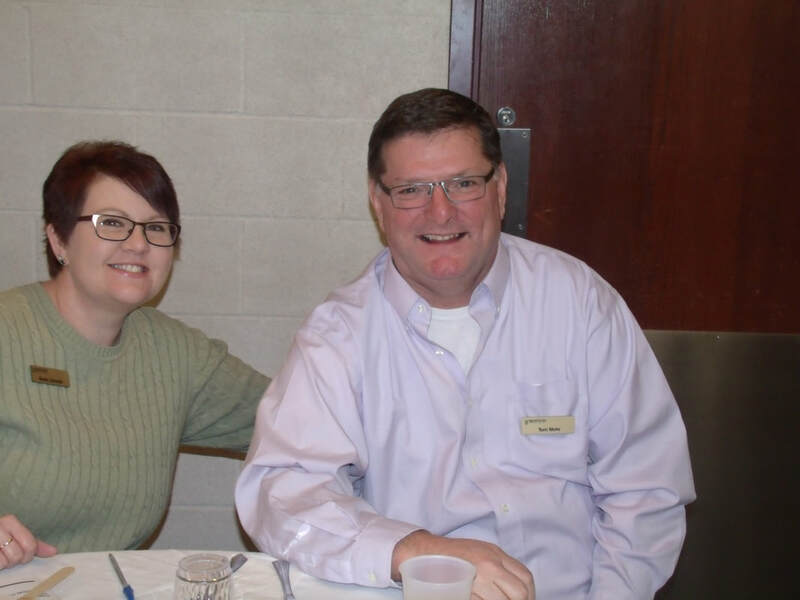 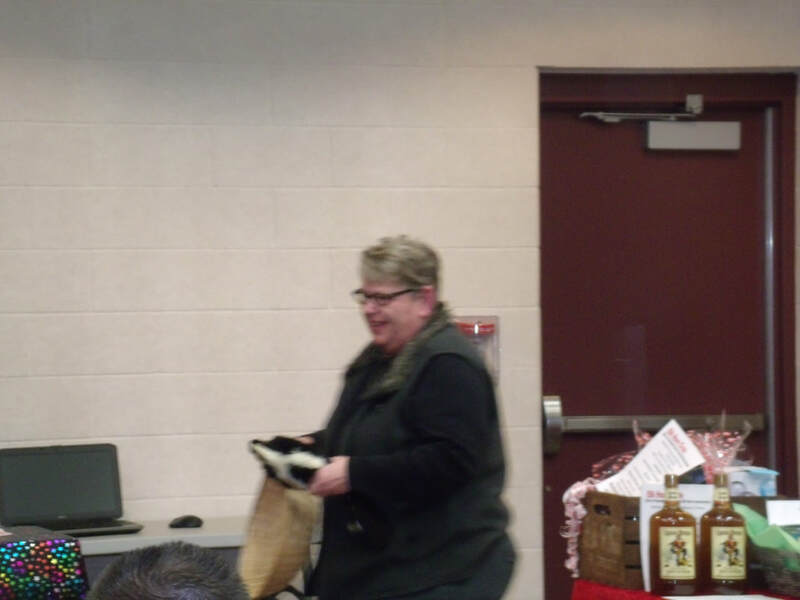 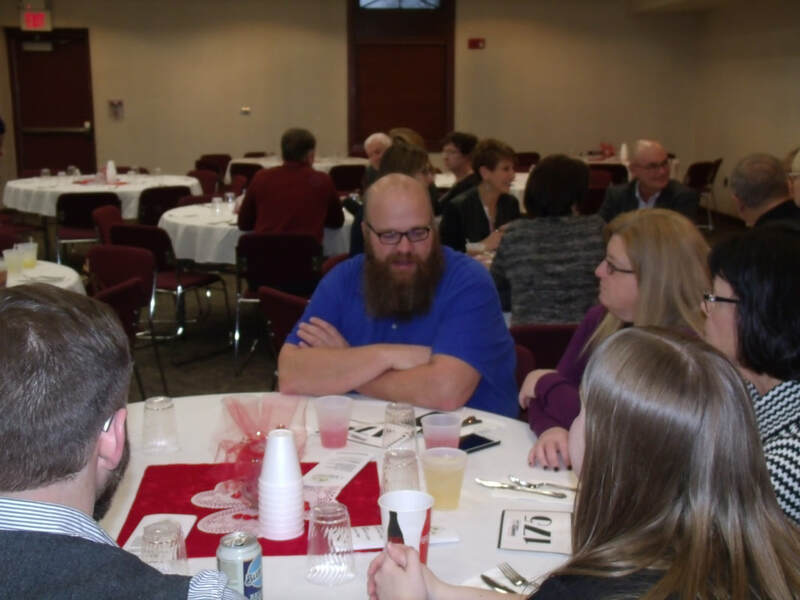 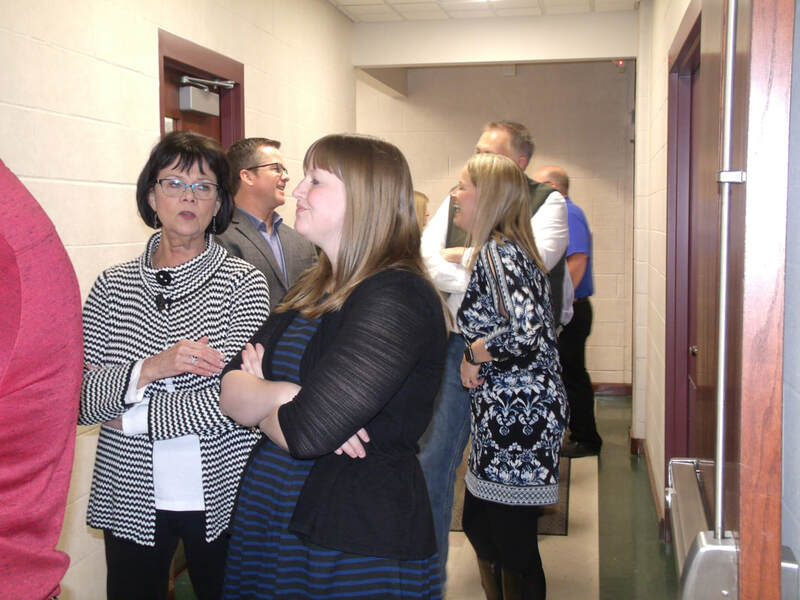 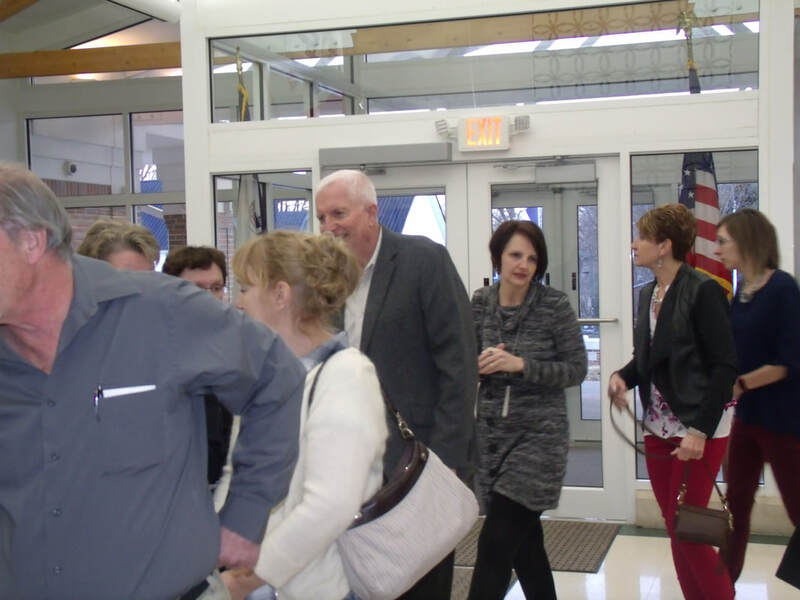 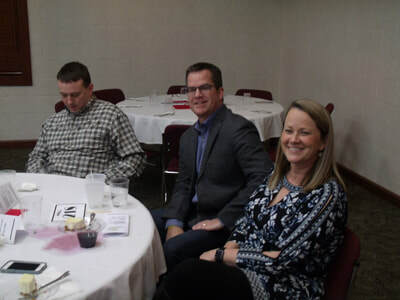 Food, fun, entertainment, and recognition of some of Shelby County's finest.​ We had a huge year with a number of accomplishments (see news) and the awards banquet was a complete success with 175 attending ... meaning we need to use a larger facility next banquet! 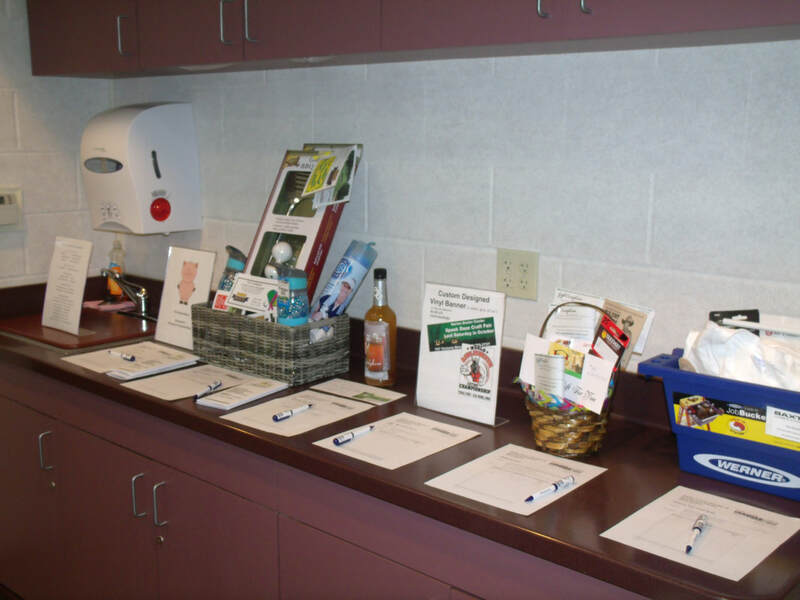 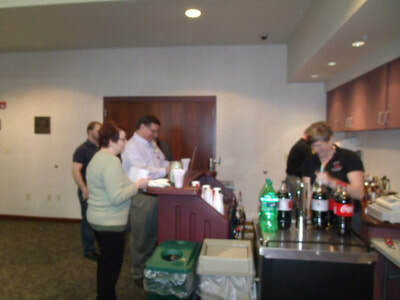 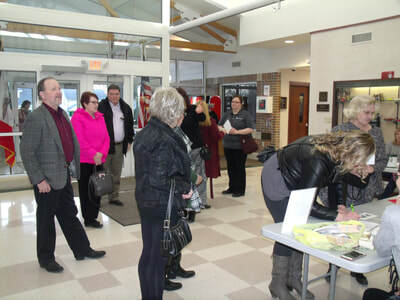 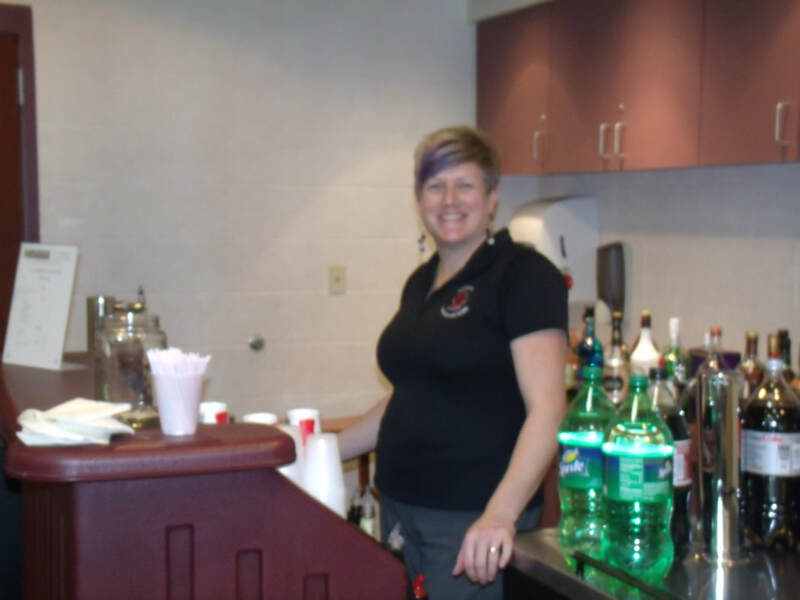 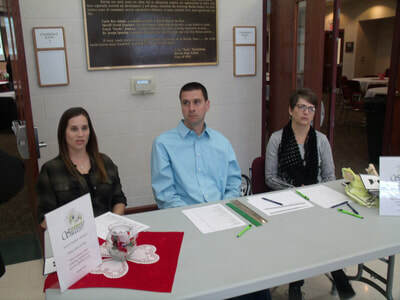 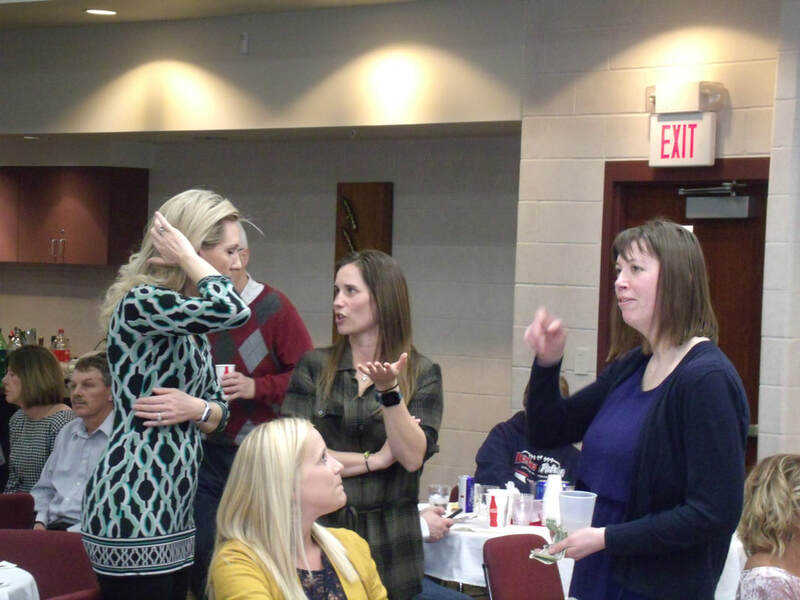 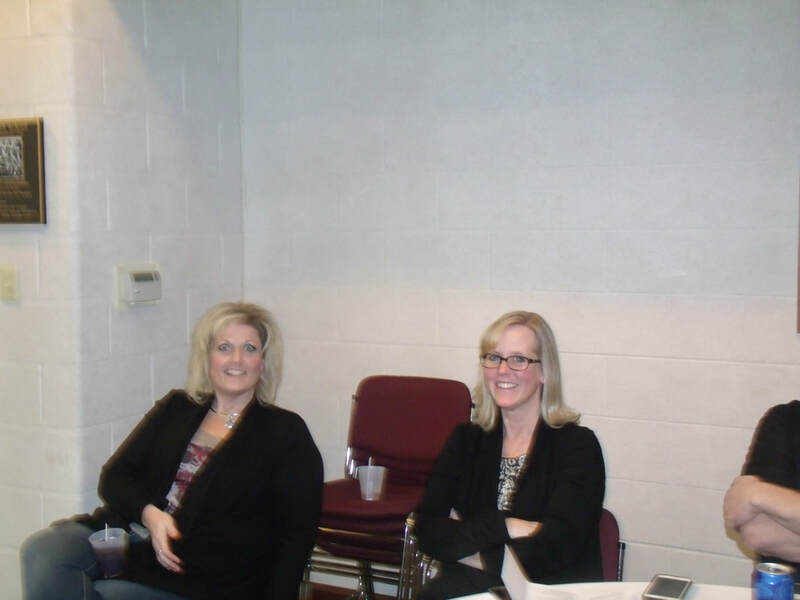 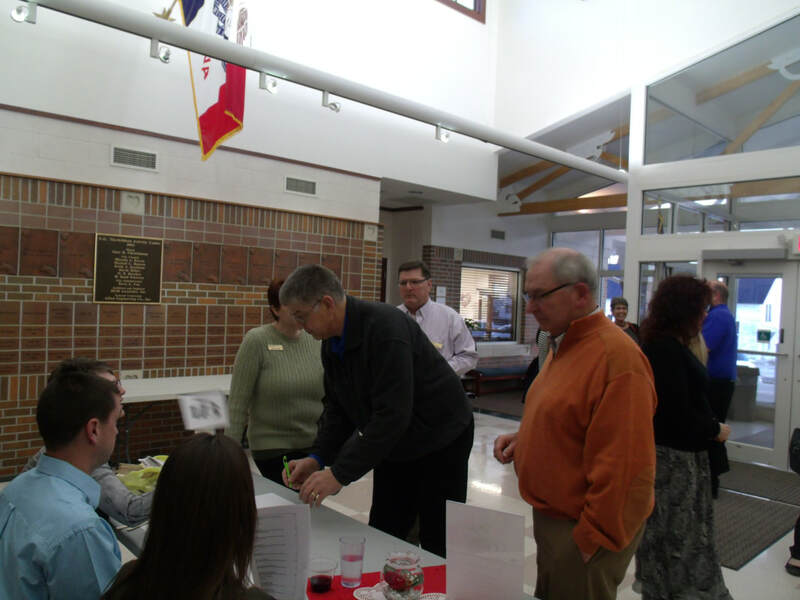 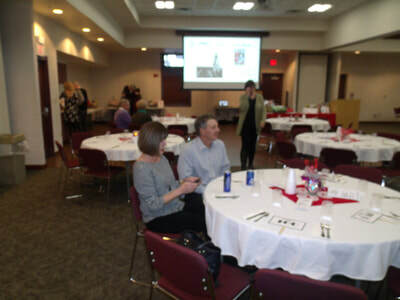 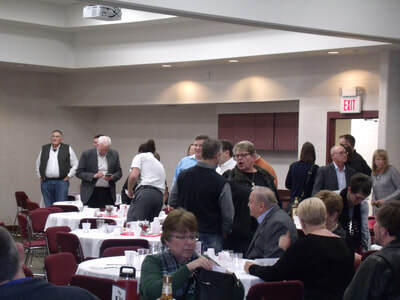 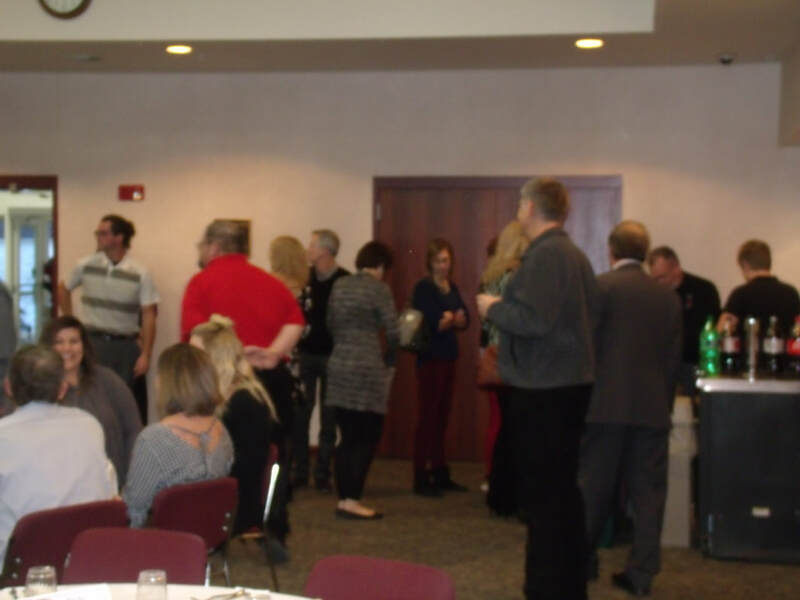 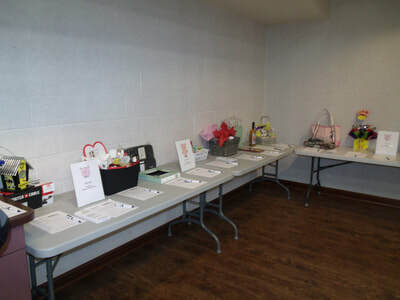 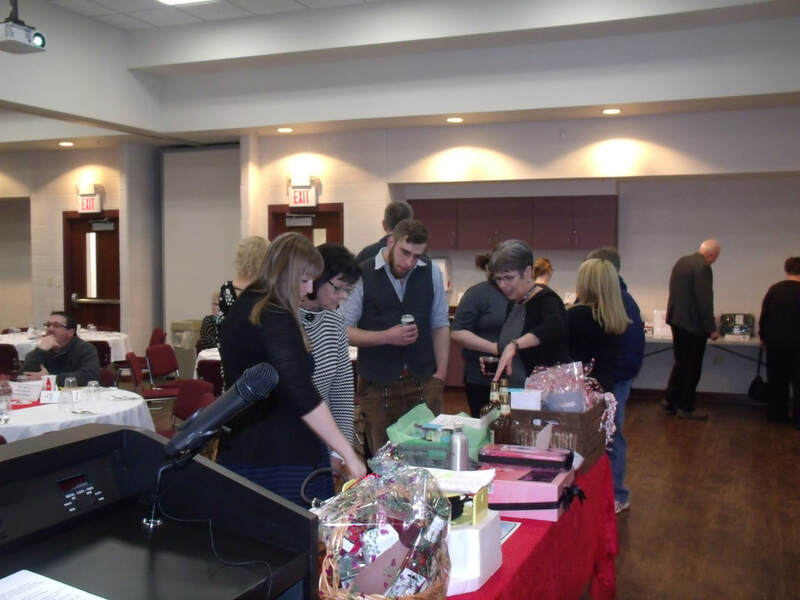 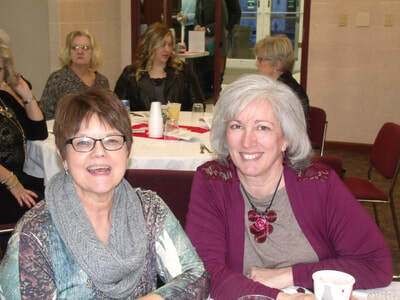 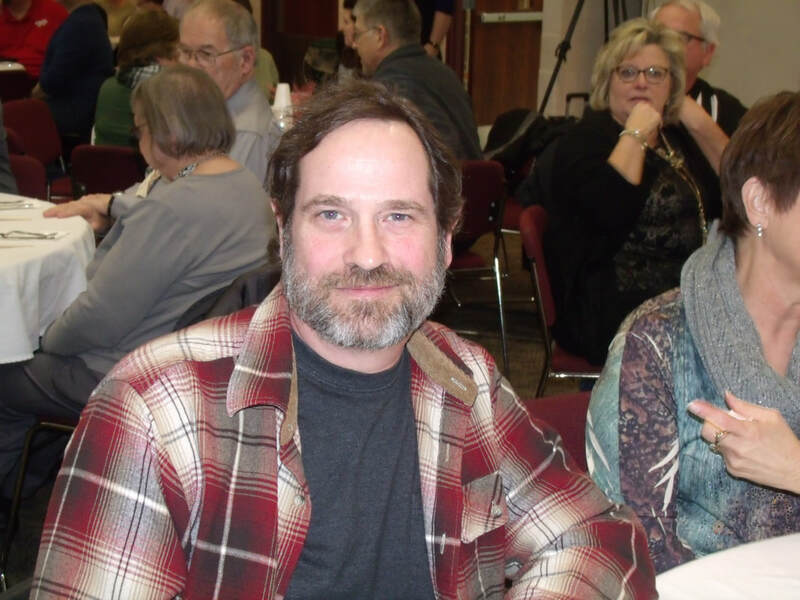 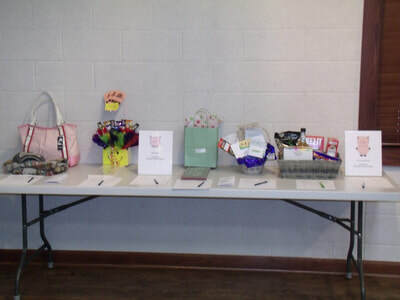 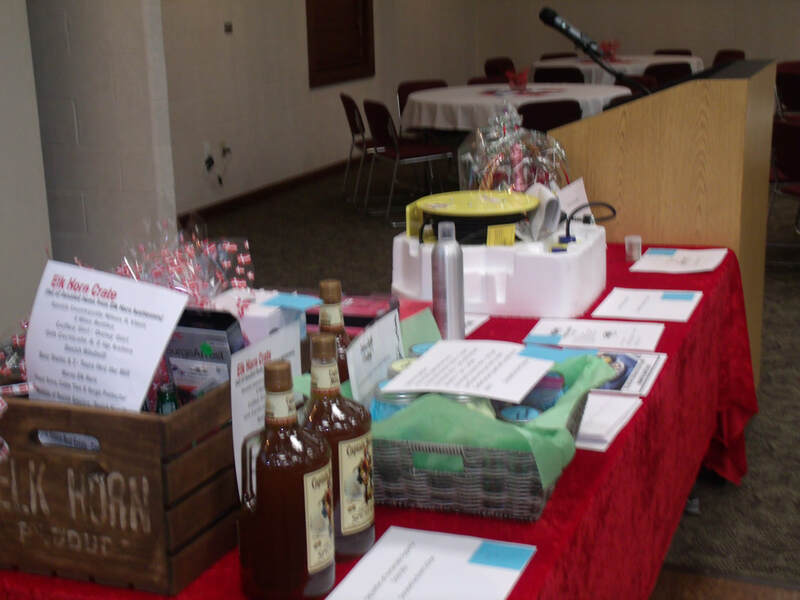 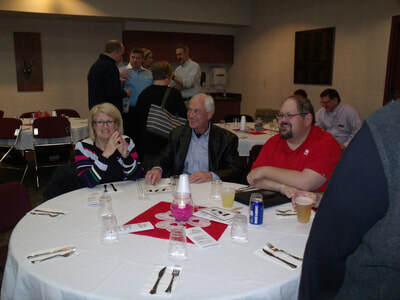 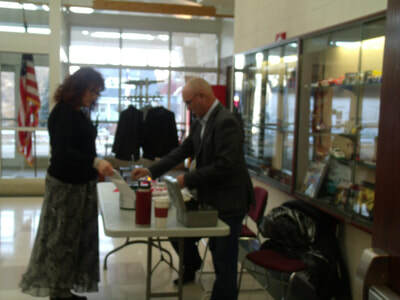 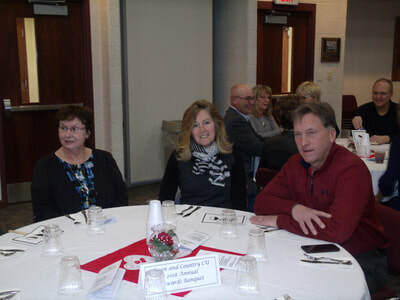 ​Cocktails and the silent auction started at 5:30 PM, dinner was served at 6:00 PM by Main Street Market from Panama, entertainment was at 7:00 PM, awards and live auction were at 8:00 PM. 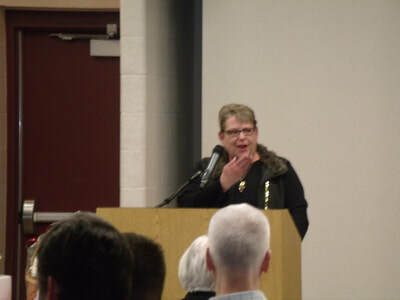 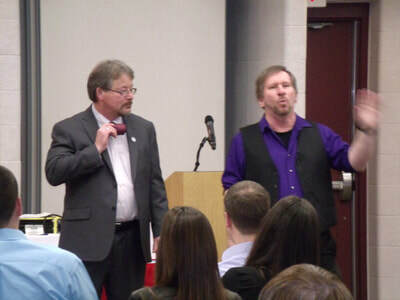 Once again this year, the event featured live entertainment. 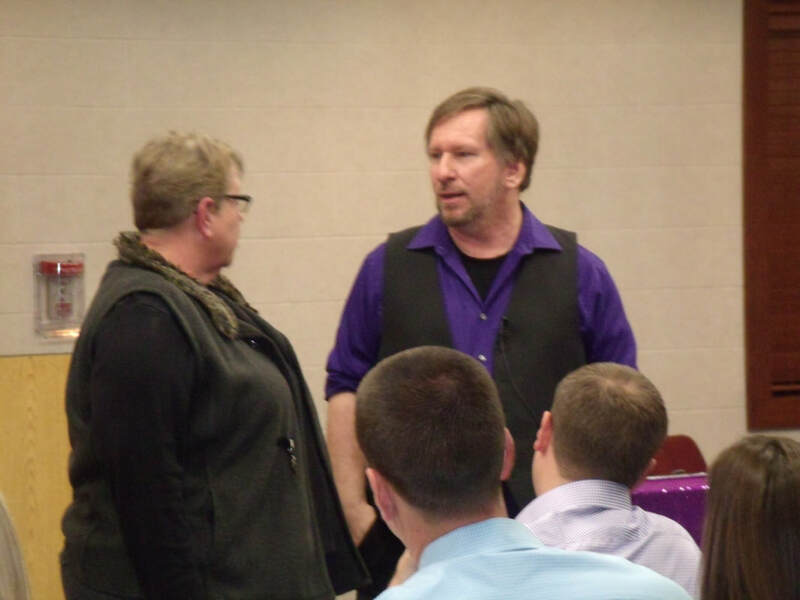 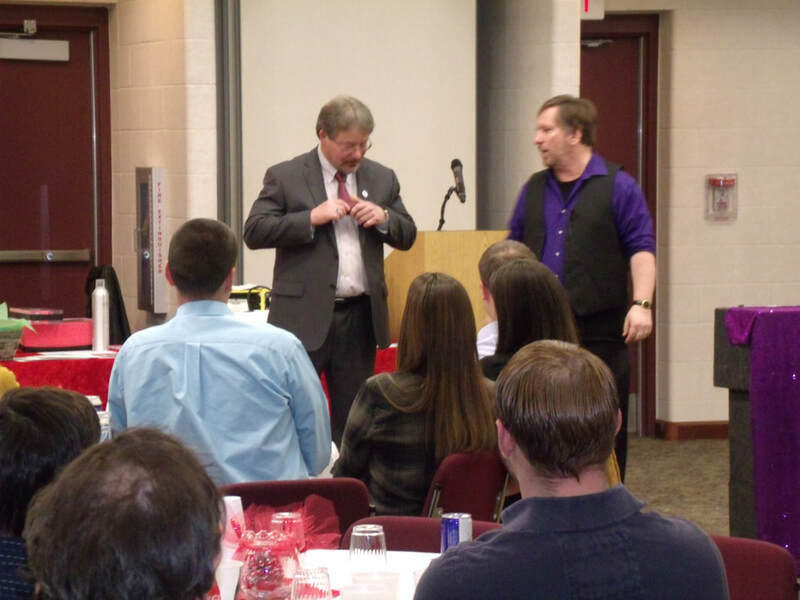 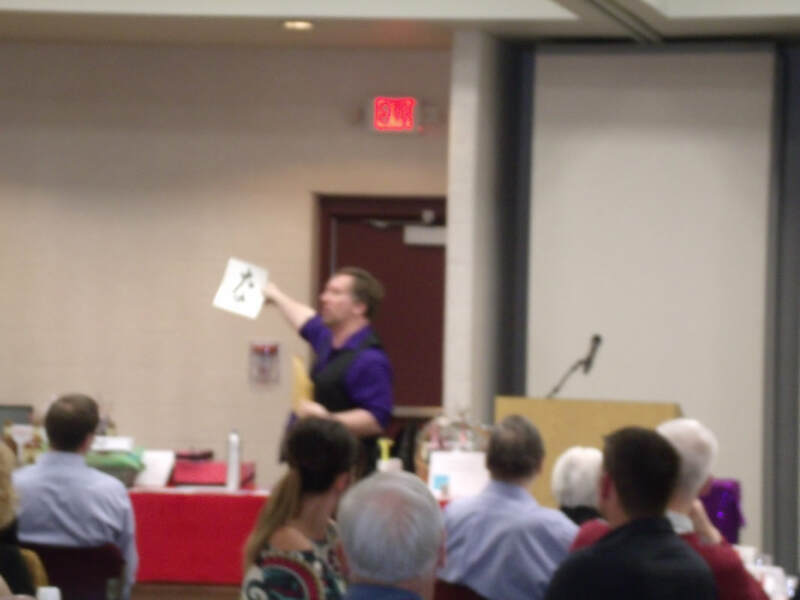 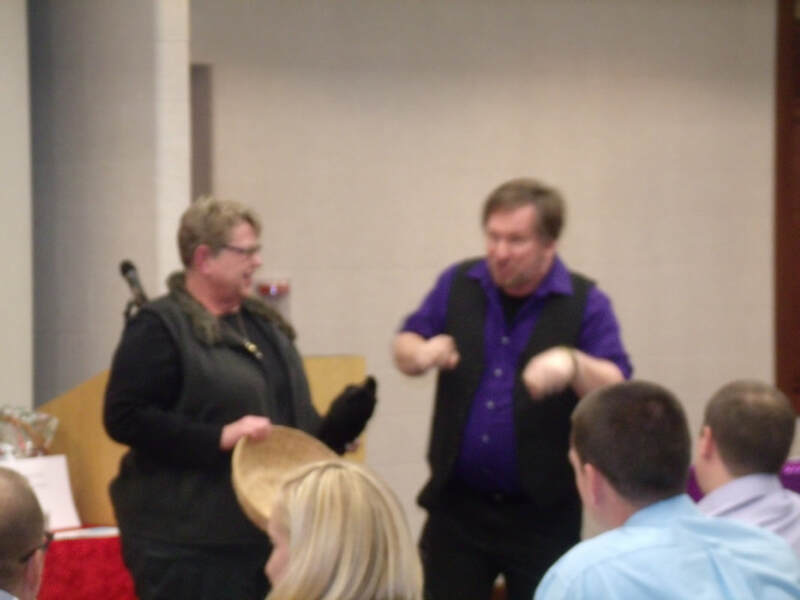 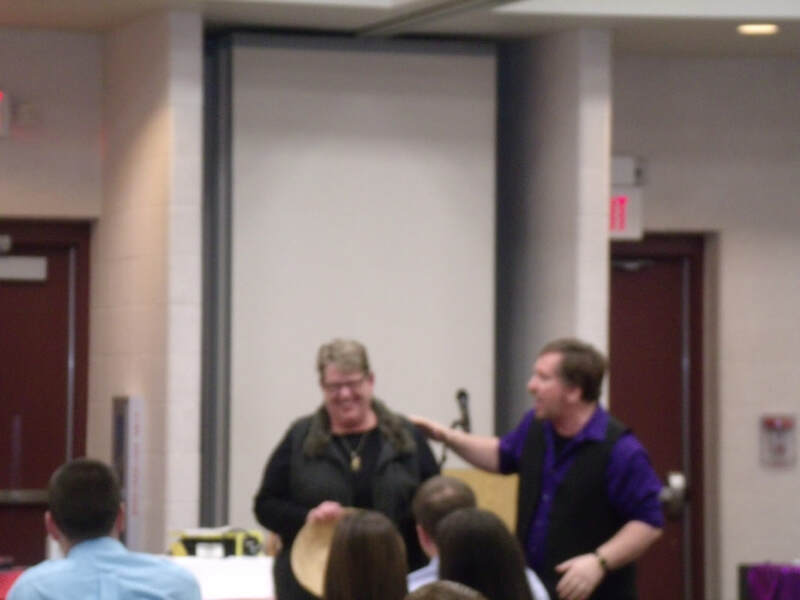 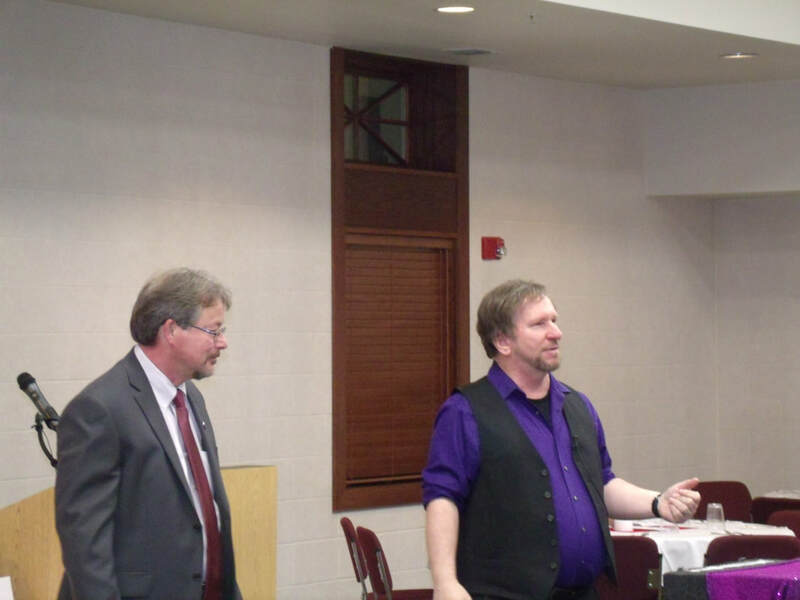 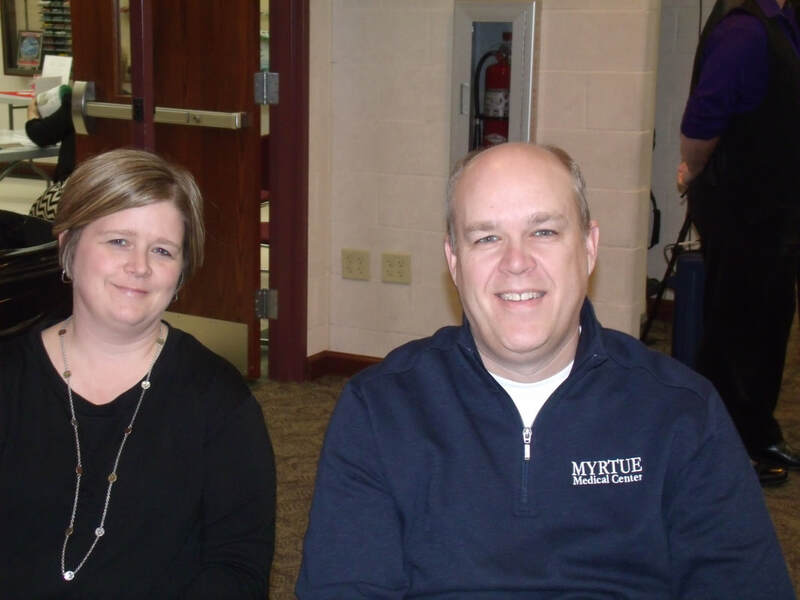 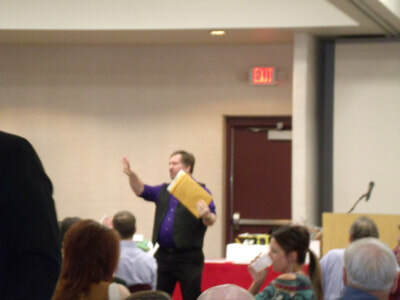 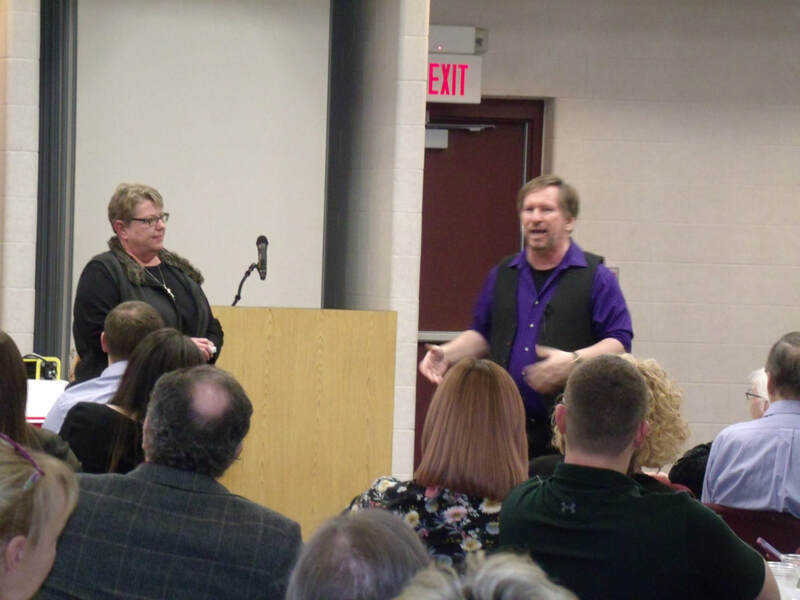 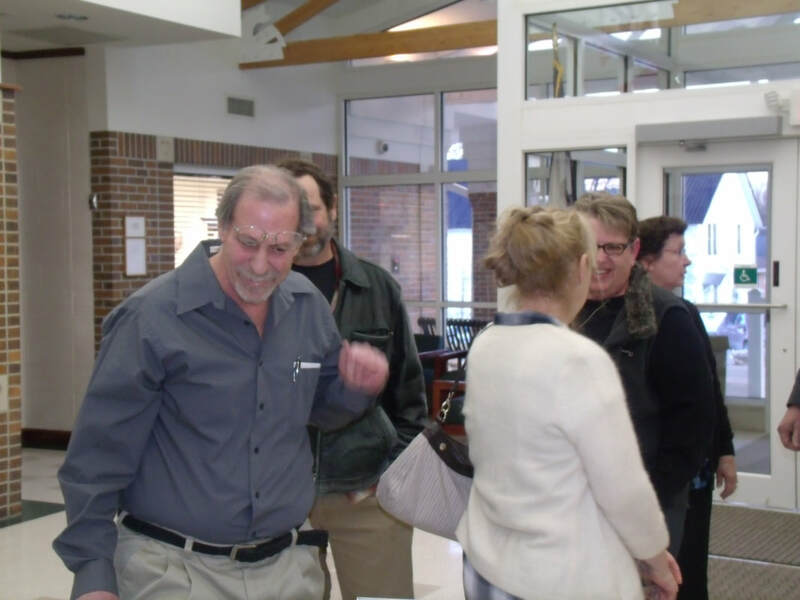 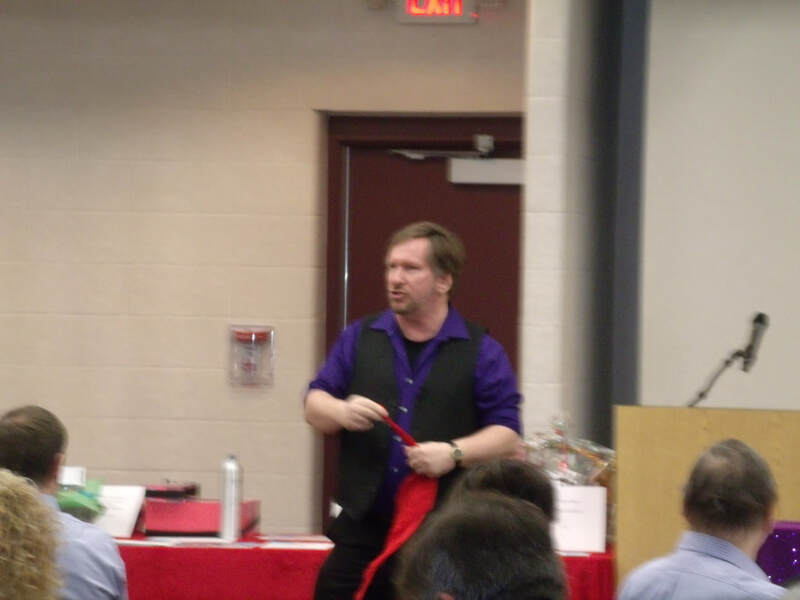 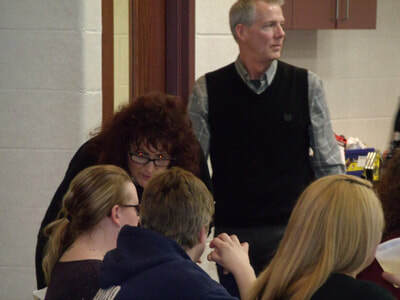 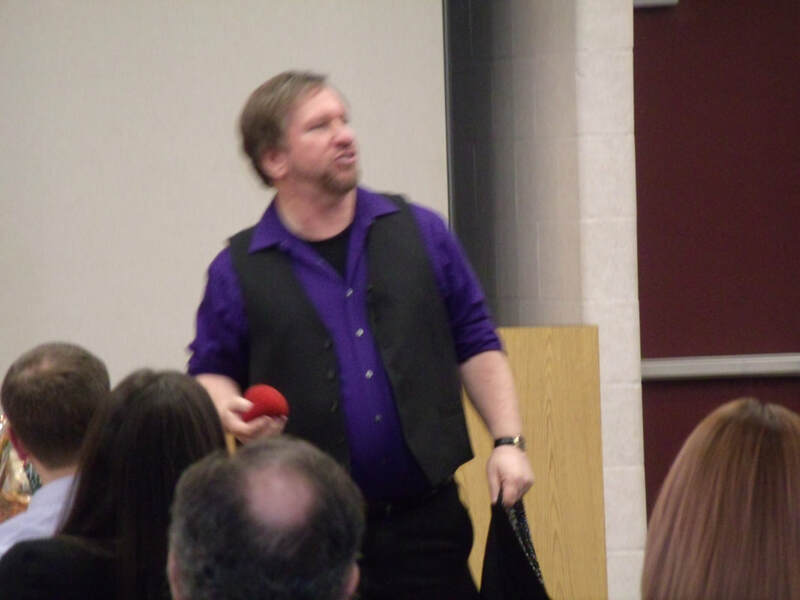 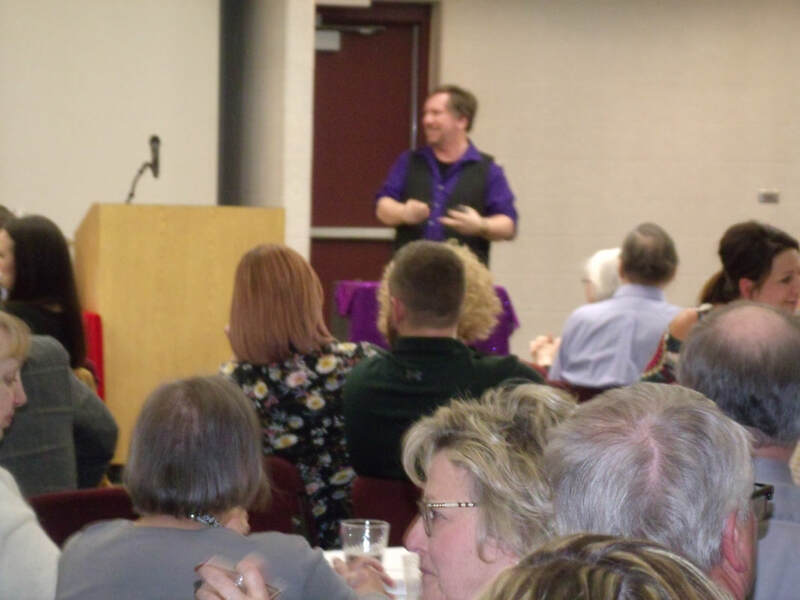 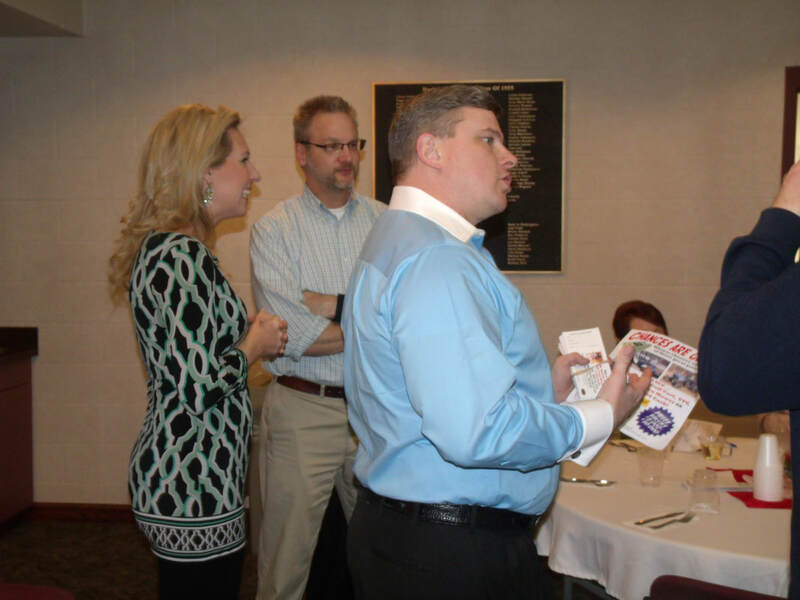 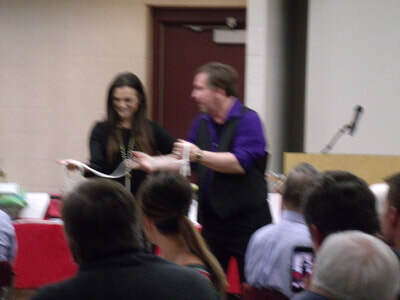 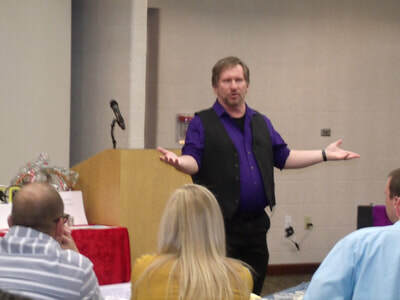 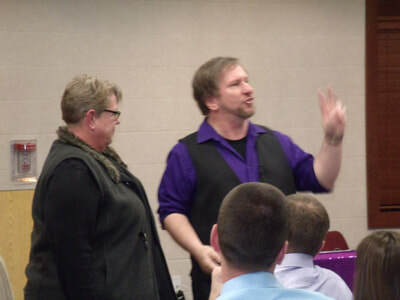 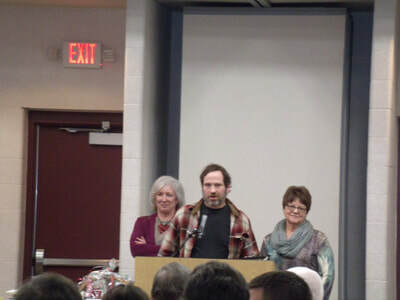 Jeff Quinn, a local hypnotist & corporate magician made a return performance. Jeff is a skilled, trained hypnotist. Not only does Jeff have the skill that comes from performing hundreds of shows, but he was initially trained by some of the top stage hypnotists in the world, including the Dean of American Hypnotists, the late Ormond McGill. 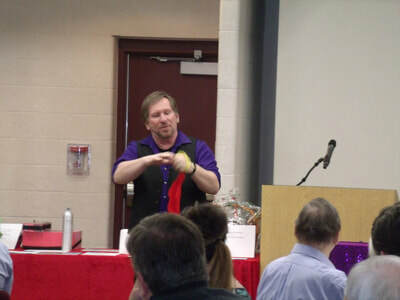 This year, Jeff again presented a clean, unoffensive, entertaining show that was entertaining to all ages but with more comedy interlaced with some amazing tricks. 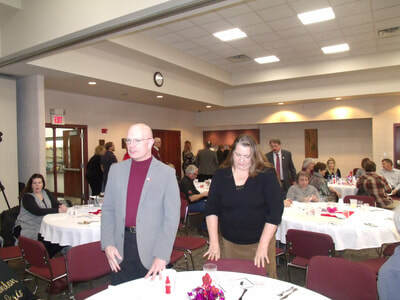 The above photos are courtesy of Harlan Newspapers. 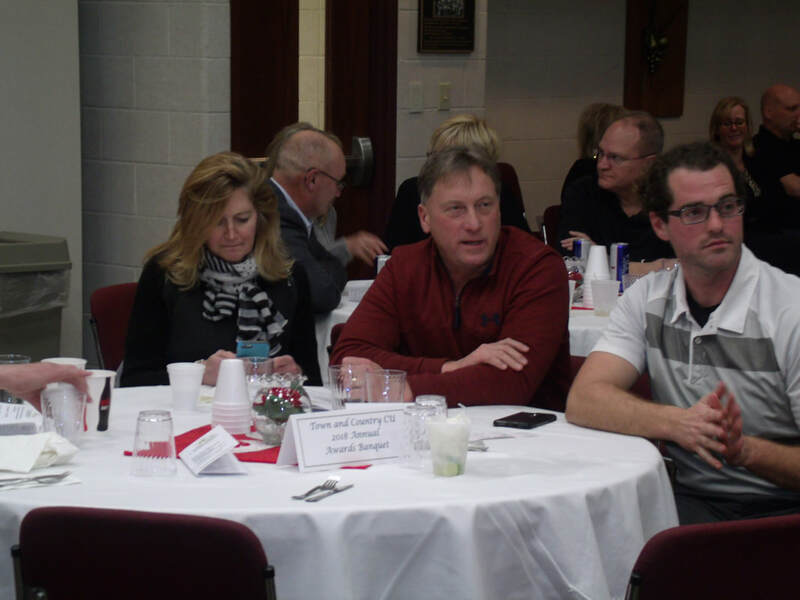 All others below are contributed by Ed Hendley.